Undeniably, there are moments when your business may encounter cash flow gaps. Basically, a cash flow gap may occur when the timing of your cash inflows and cash outflows portray a difference. Managing short-term cash flow gaps is extremely important for the sustained survival of your business. A business line of credit can serve as working capital during a short-term cash flow gap and keep your business running as you wait to recoup your cash from customers. At some point, your business may experience depreciation in sales. Undoubtedly, this can lower your business profits as well as disrupt cash flow. Suppose you had substantially invested in a particular product or service facing a sales slowdown, your business could experience adversities such as bankruptcy. A business line of credit can chip in to help you acquire additional capital that can assist you to avail trending products and services preferred by customers even before completing your initial inventory. With a business line of credit, you are able to access funds only when you deem necessary and use them appropriately. The ability to go for what your business needs at a particular moment helps you manage your funds efficiently. You will only have to pay the interest on your expenditure. As soon as you pay back the funds obtained from your line of credit, you are allowed to access more funds depending on your credit’s terms. This enables you to make growth-driven decisions. The urge to attract more customers and boost business profits may prompt you to acquire new equipment to help improve the efficiency of your business. Some equipment is pricey and requires significant capital to obtain. You can take advantage of a business line of credit to boost your budget and make it possible to purchase the best equipment for your business. Unexpected business challenges may come, which can prove challenging for the business owner. Business emergencies need to be dealt with straight away to to avert disruption to business operations. 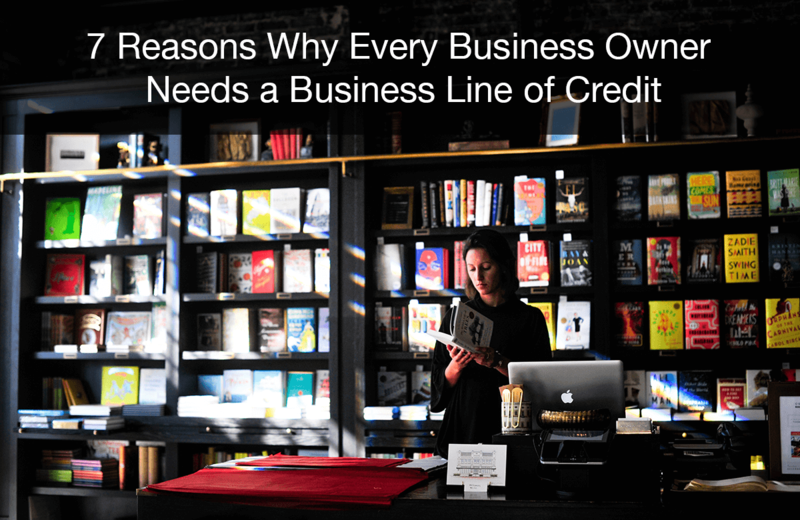 Typically, a business line of credit is readily available for access making it exceptionally easy for you to tackle any issue that requires a swift financial approach. Keeping your business expenses away from your personal expenses can become a daunting task. Admittedly, the majority of business owners tend to get confused when it comes to distinguishing between personal expenses and business expenses. Since your line of credit is devoted only to your business, you are more likely to streamline and keep good track of your business expenses. 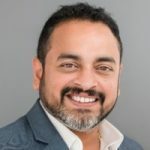 As compared to the traditional term loans, a business line of credit at Hubbe offers seemingly more flexible terms of repayment, which can be a plus for a start-up business. You don’t have to panic about crossing the repayment deadline of the set monthly installments as with the case of traditional term loans. In the event your business faces a slow period, you can choose to pay the minimum amount due.